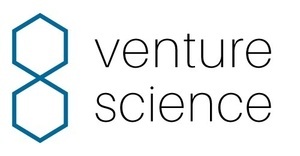 Venture/Science is a venture capital firm located in San Francisco. The firm deploys decision theory, quantitative and stochastic models to venture capital. The firm's inaugural fund was launched in 2015 and closed later that year. The founder Matt Oguz is an investor and a columnist for TechCrunch. Venture Science was featured in a VatorNews article: "Video: Surviving an evolving venture biz at Splash Spring"
Venture Science was featured in a VatorNews article: "How is the market affecting investing? Splash VCs weigh in"
Venture Science was featured in a VatorNews article: "Fear and loathing in Silicon Valley?" 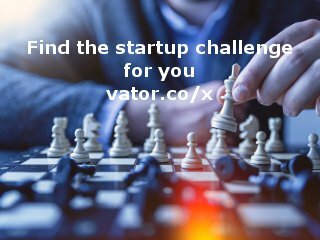 Venture Science was featured in a VatorNews article: "Meet Matt Oguz, Founding Partner at Venture/Science"